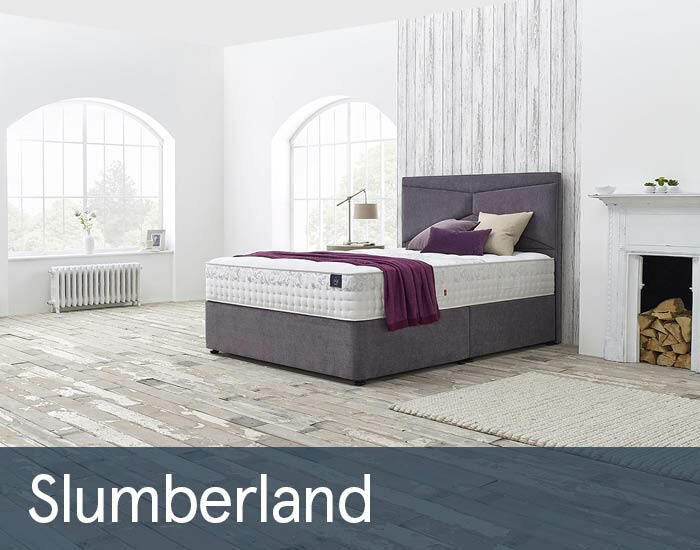 Founded in 1919, Slumberland UK operate from Cambridgeshire and are one of the largest bed brands in Europe. 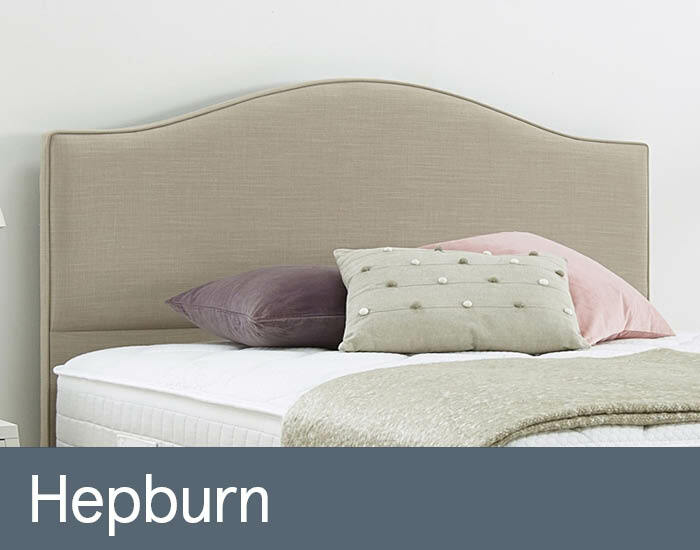 They understand health and wellbeing is important and a great night’s sleep contributes to this. 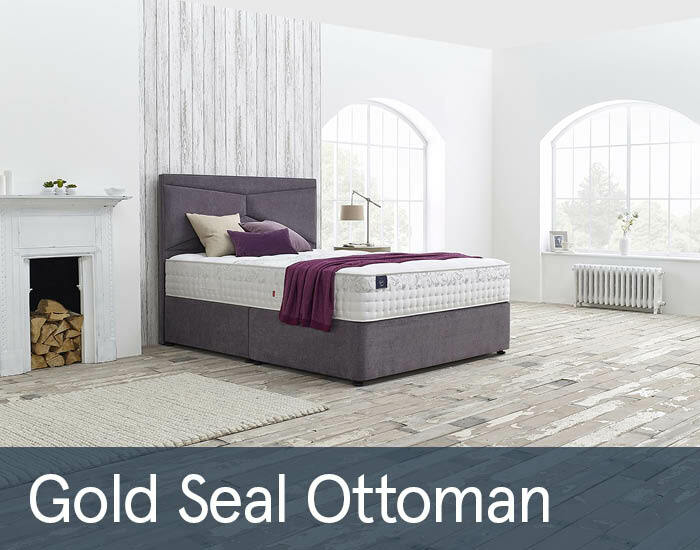 They craft their beds using time-honoured techniques with innovative ideas so that their beds are of the highest quality. 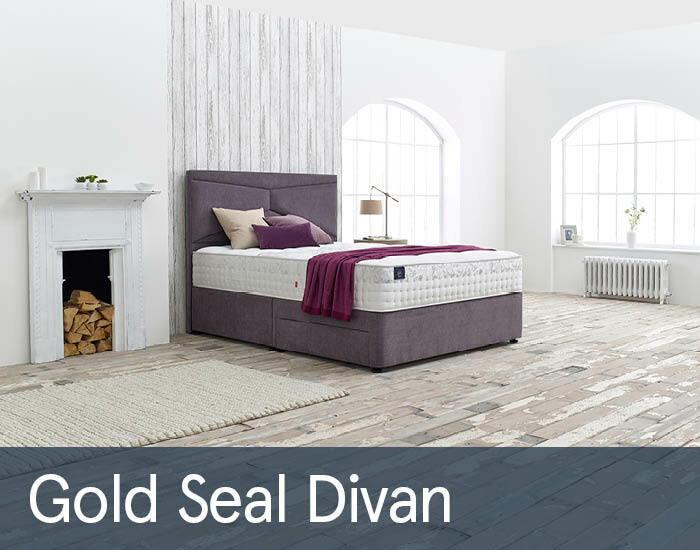 Specialising in memory foam and pocket sprung mattresses, their stylish divans are comfortable and supportive. 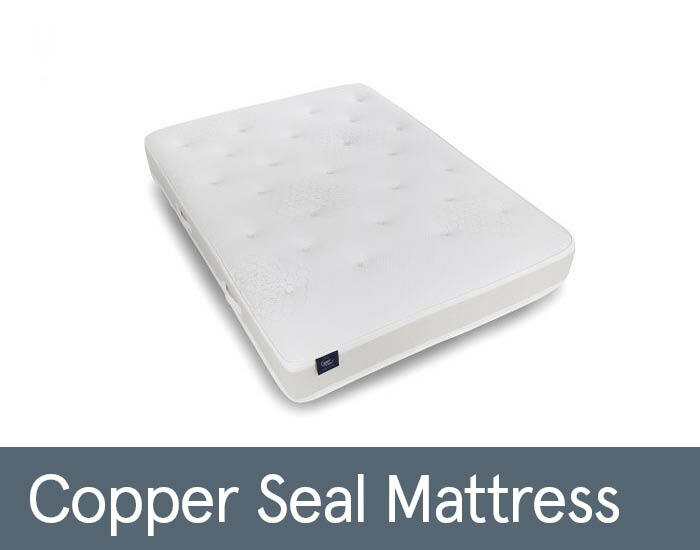 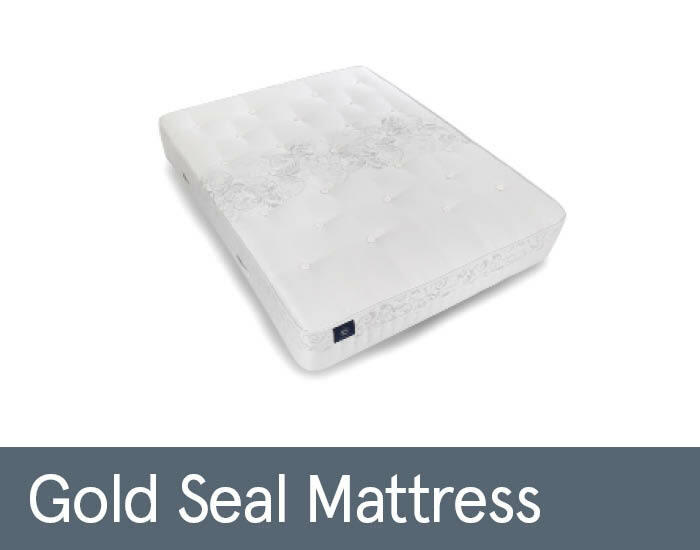 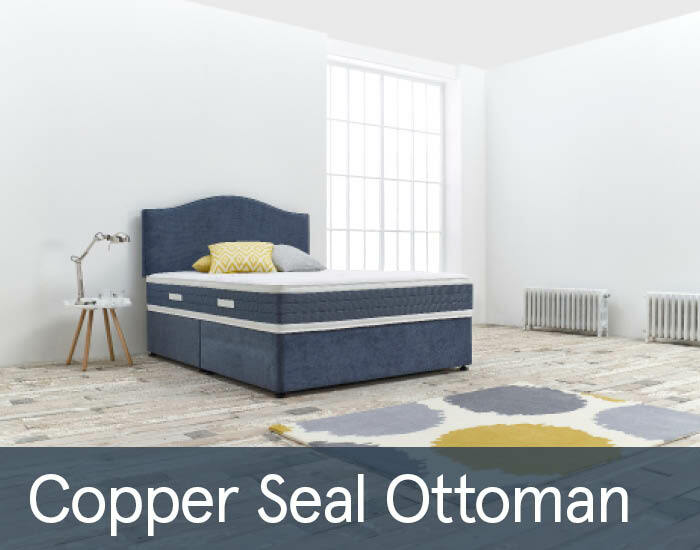 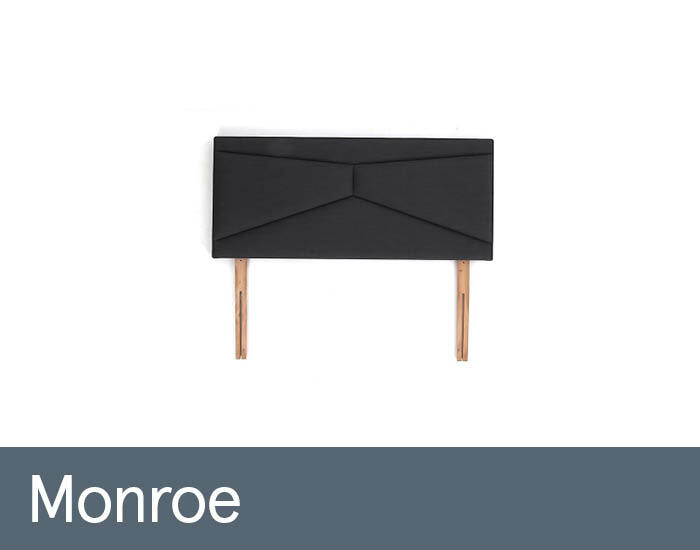 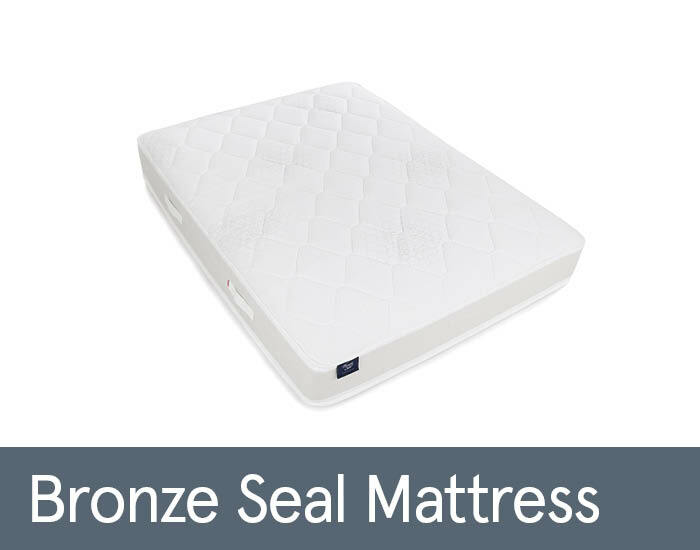 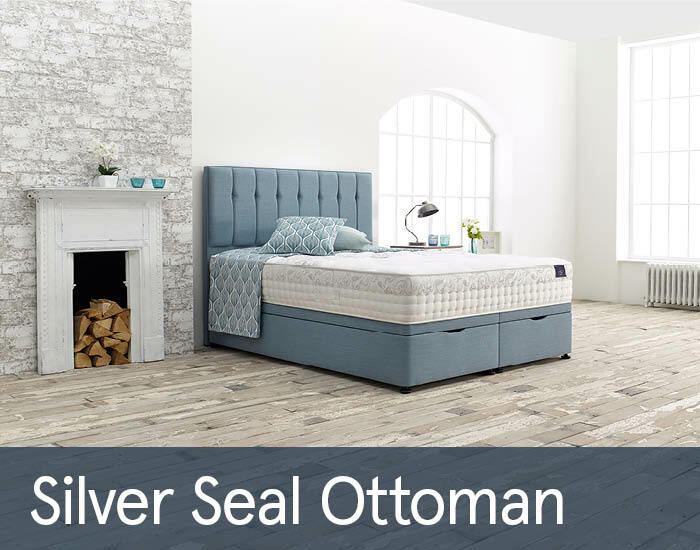 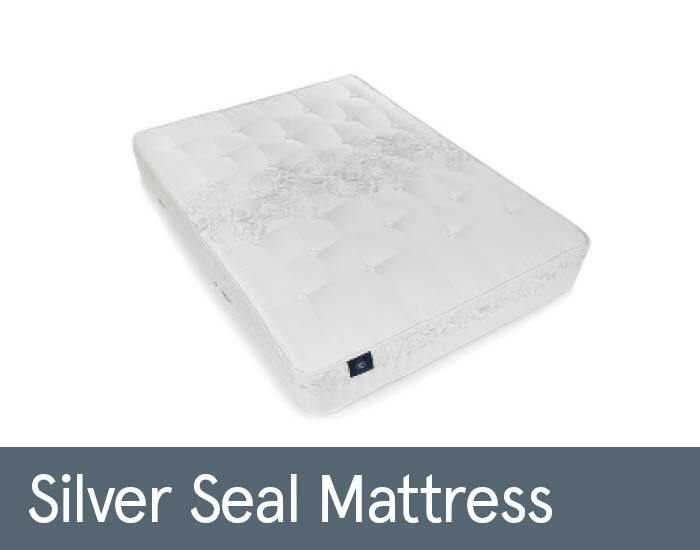 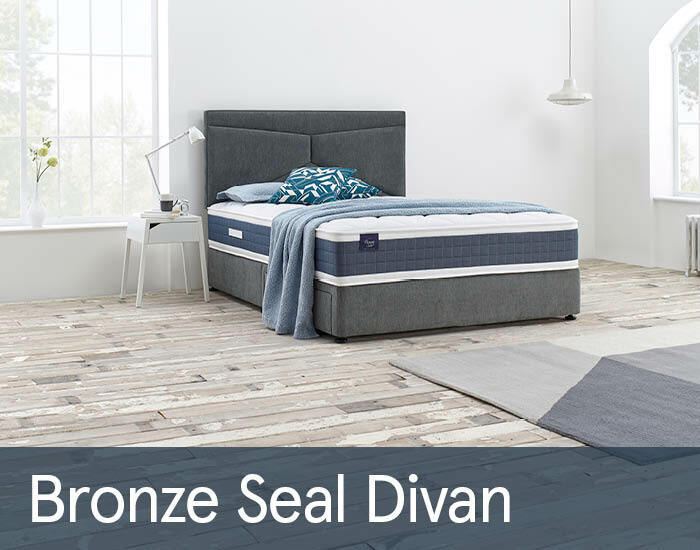 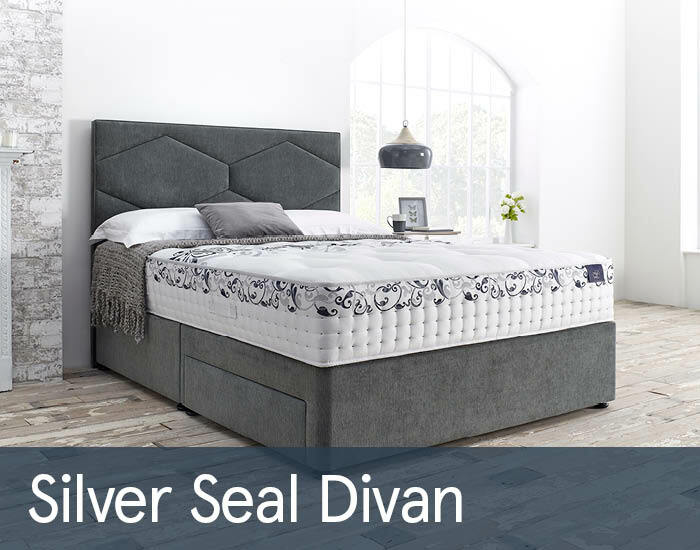 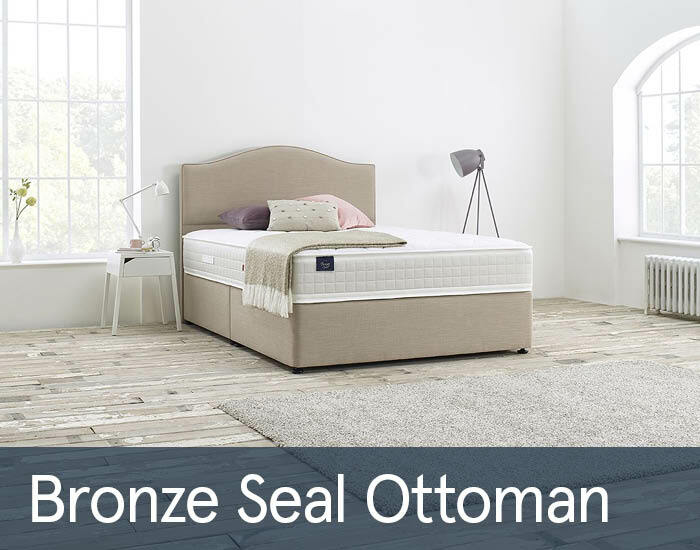 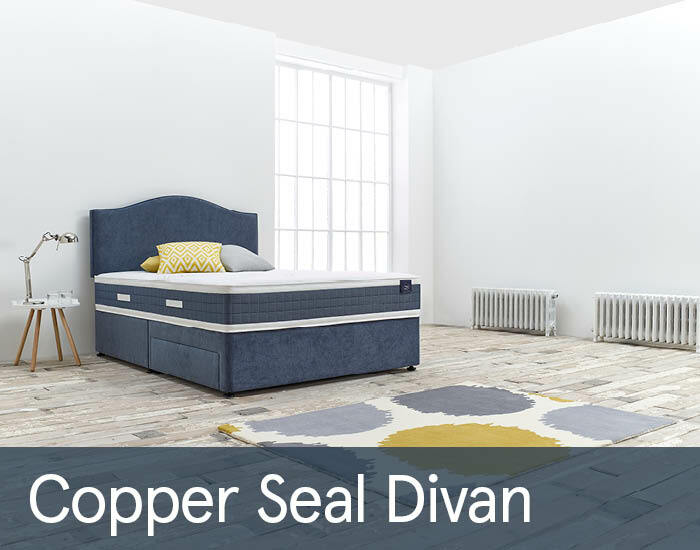 Available in Copper Seal through to Gold seal, their beds are not only iconic, but great value for money.